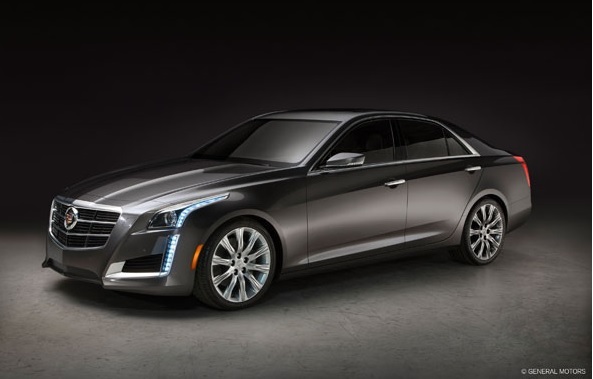 Win a Cadillac CTS in the Ultimate Motors Giveaway! Car envy can be a real problem, especially if you don’t have the money to dole out in order to get whatever luxury car your neighbor has in their driveway. If you’re looking for an easy way to finally make your neighbor jealous of your ride, then eBay Motors might have a solution for you. The online marketplace is offering eligible candidates the opportunity to win a Cadillac CTS. eBay’s annual Ultimate Motors Giveaway is extending this offer to eBay users who submit a picture of their car to the eBay Motors Garage website, automatically entering them into the drawing when they do so. The prize CTS, which is sharp looking with its Red Obsession Tintcoat exterior, Jet Black interior, and 19-inch 10-spoke wheels, could be yours with this simple process. So go ahead, make your neighbors jealous. Sign up, upload a picture, and just wait and see if you’re the lucky winner of the 2014 Cadillac CTS Premium! But you might want to hurry—the giveaway ends April 11!